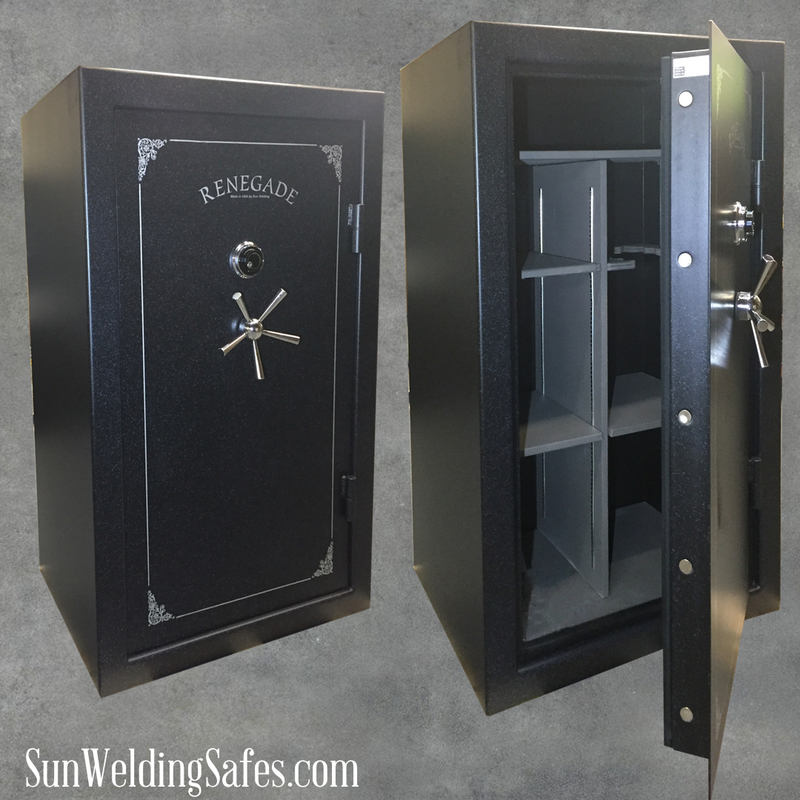 A list of some of the safes we have ready to go. 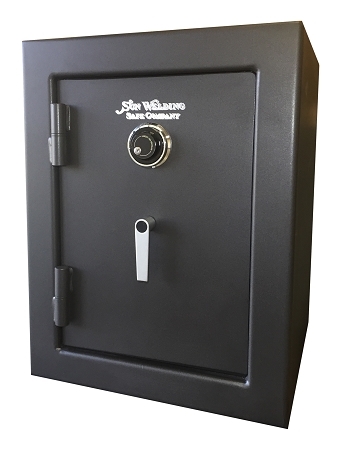 Every safe is listed as new or used and shows the condition. 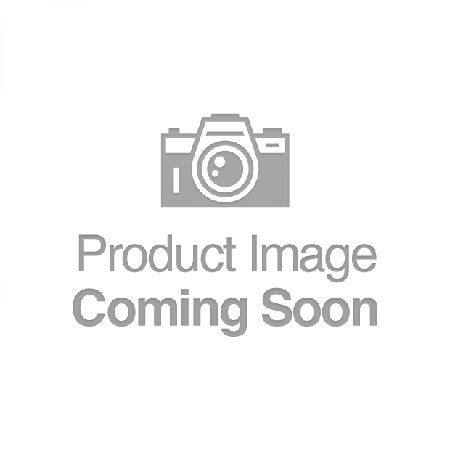 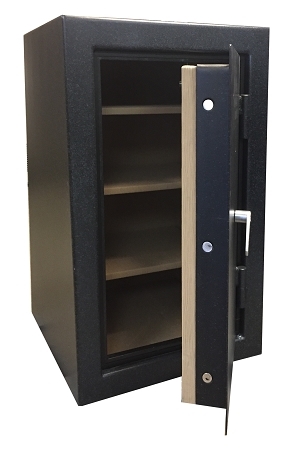 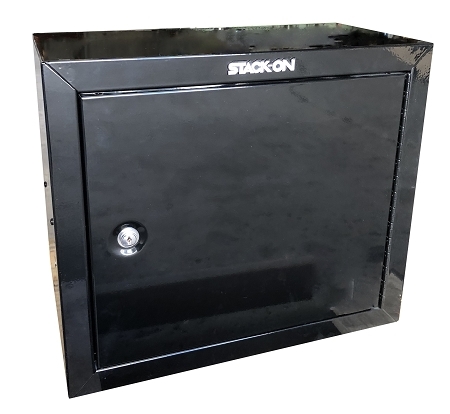 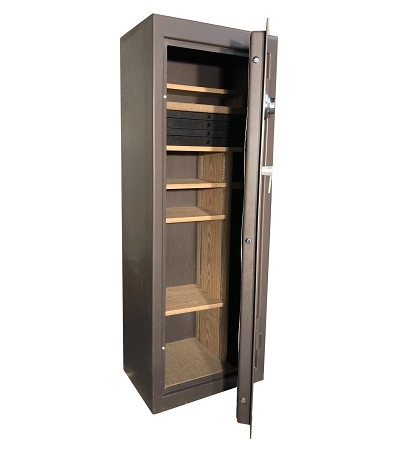 These safes are ready to ship within 1-2 business days, pending options added. 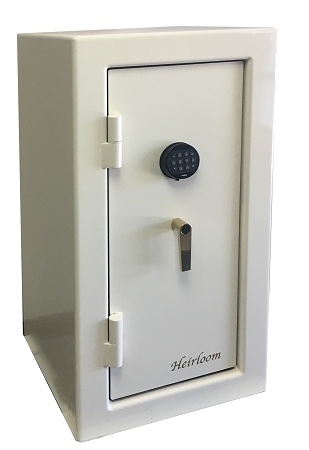 If you have a questions or want to make an offer on one of the safes please give us a call 805-584-6678.